The Sassy Red Hat Chicks Chapter is closed to open membership. Membership is by invitation only. 10% discount at redhatsocietystore.com; All pertinent benefits and discounts available; Full access to various website features, such as: Chapter Contact, Online Event Calendar (receive event invitations, flag events, share with a friend, or RSVP to invitations received). Queen Mother Board and QMB II;All new special features, as they are added; Royal invitations to all Red Hat Society sponsored events.The right to use the Red Hat Society Chapter logo on member materials (subject to guidelines in the Red Hat Society Logo Usage Policy). A year's worth of unlimited support, ideas, and connections with thousands of like-minded women, worldwide, for fun and friendship. Please add "RHS Membership Request"
Effective January 1, 2012: "In an effort to ensure the continued Legacy of our Society, the RHS expects all Members to keep their Membership dues current. If, for unforeseen circumstances, a Member does not pay on time and calls or mails in a payment at a later date, their Membership is retroactive to their original anniversary date and is good from one year from the anniversary date. If it is over a year or more, it is expected that Members will pay the retroactive fees associated with the Membership and/or Chapter charter not to exceed the current year and one previous year's dues ($78 for Queens and $40 for Supporting Members) and the current year's Membership kit will be sent out." 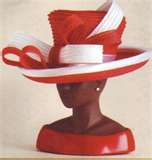 International Sisters are encouraged to email Hatquarters at askruby@redhatsociety.com for help with their renewals, if lapsed. 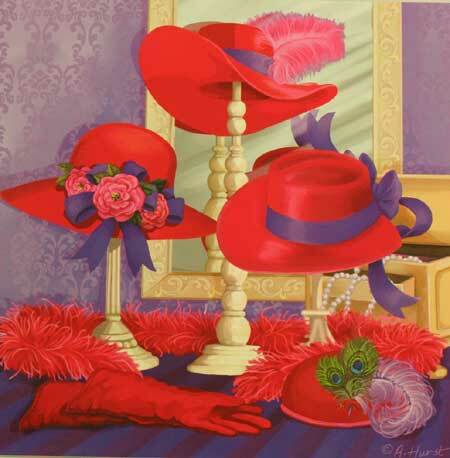 In review, the way Membership works is that the day you start with the Red Hat Society becomes your birthday of sorts. Your Membership runs from that date for one year forward. Let's say your Membership start date is April 25th, that means that your membership is in good standing for one year or until April 24th of the following year - no matter which day you actually pay your dues during that year.